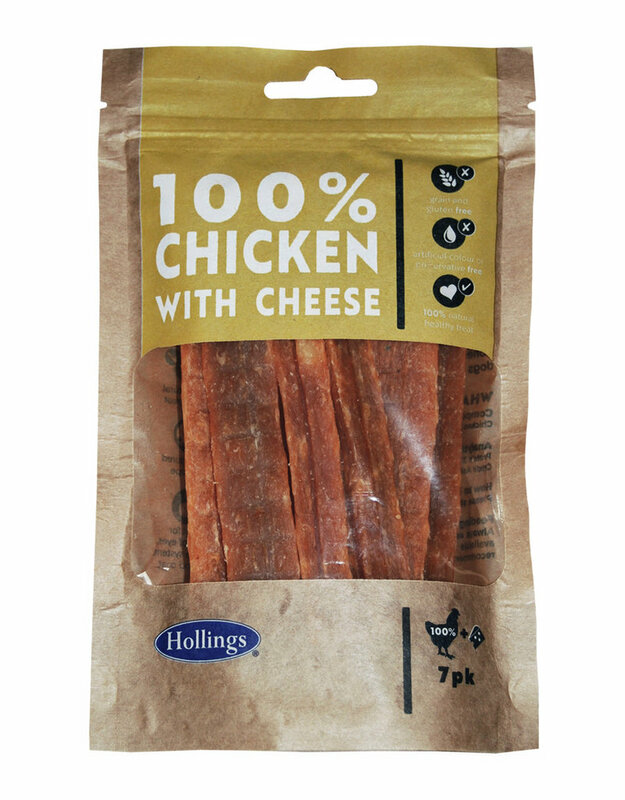 Made with Chicken, with added Cheese. 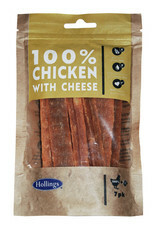 Cheese is ideal for Dogs that need a bit of extra protein in their diet. High in protein to help keep the bones strong.